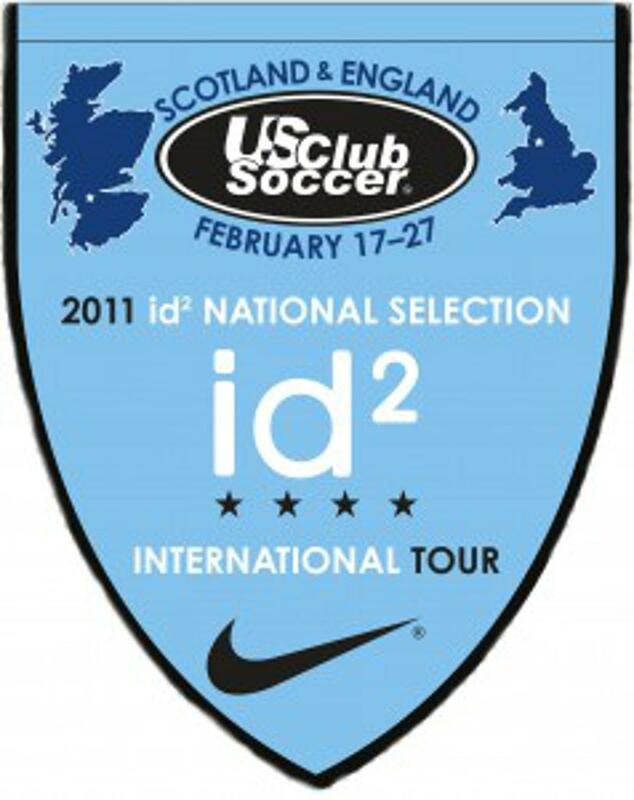 The 2011 id2 National Selection International Tour to Scotland and England, held Feb. 17-27, was highlighted by games against youth academy teams from Celtic FC, Everton FC and Manchester City FC. Among other activities, the team attended the Old Firm matchup between Rangers FC and Celtic FC on Feb. 20, an English Premier League clash between Manchester United and Wigan FC on Feb. 26 as well as a Liverpool FC U-18 game. 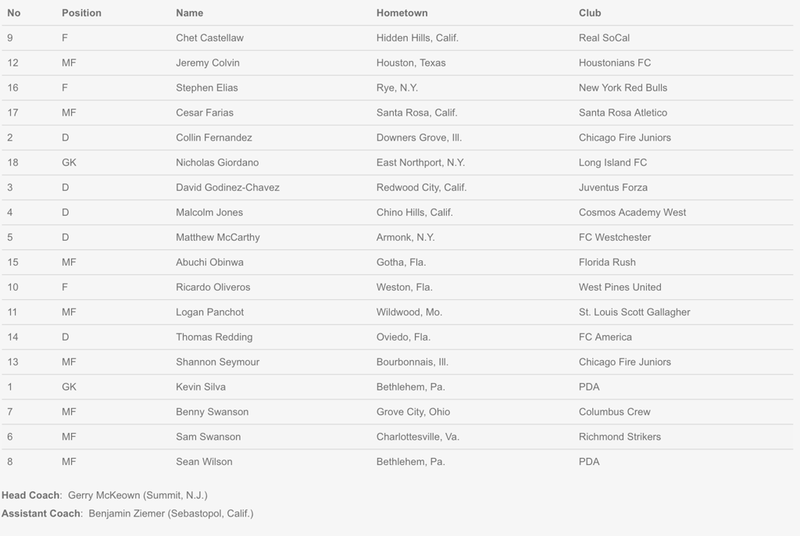 The team was comprised of 18 boys born in 1997.